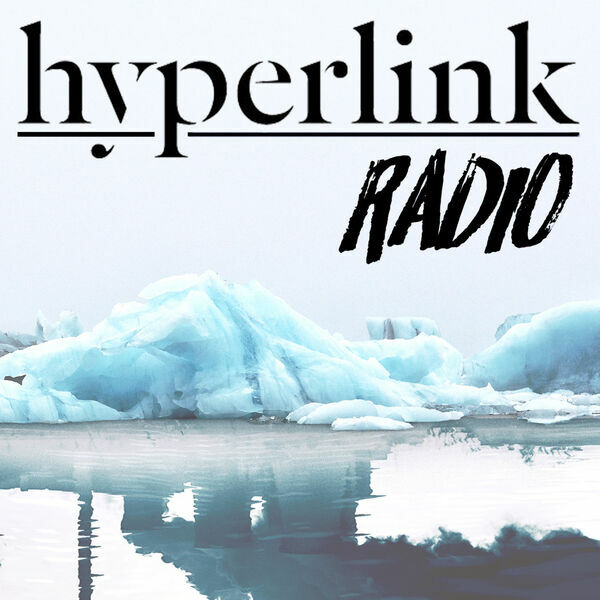 On Season 2, Episode 5 of Hyperlink Radio, Ray Sylvester and Matthew Gartland get together to share in a bit of nostalgia. They're talking about Nintendo, the most popular video game company in the world and an enduring cultural legacy rooted in many of our childhoods. In fact, Nintendo is often credited with ushering in the current era of home gaming, as well as the advent of mobile gaming. But what makes Nintendo so special? Is it their characters? Their storytelling? Is it their innovative approach with systems like the Wii and the brand-new Nintendo Switch? And how does Nintendo continue to do such a spot-on job of staying fresh and innovative? Matt and Ray dive into these topics and a lot more—such as the ingenious Nintendo Labo—in today's episode of Hyperlink Radio.